While that may well be the correct, clinical response, I feel we lose the majesty of this gift from God if we fail to probe beyond this easy answer. 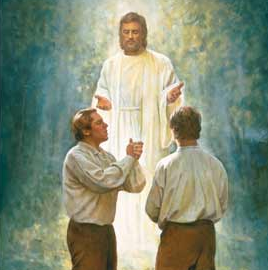 To help uncover the multiple layers of the Priesthood, let’s start with three basic questions. Why do we need the Priesthood? Why does God restrict access to who can hold His Priesthood? How can we all benefit from the Priesthood? A vital part of God’s Great Plan of Happiness is providing all of His children access to the sacred covenants and ordinances necessary for salvation. By divine decree these sacred sacraments are only valid when done using God’s authority. The authority to baptize, confirm, ordain, endow, and seal are all embedded in the Priesthood restored through Joseph by angelic messengers. Being authorized to make and striving to keep sacred covenants is a critical part of why we need the Priesthood. If you ask this question you are sure to get a wide variety to opinions. Why so many divergent ideas? Because absent a clear doctrinal explanation, all we have available to us is opinion. 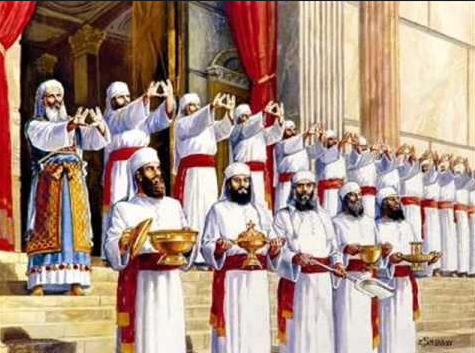 Starting with Moses and all the way to Christ’s mortal ministry, the Priesthood was restricted to the small tribe of Levi. True, prophets and priests from other tribes were granted the Priesthood, But that was the exception rather than the rule. In our time, for whatever reason, ordination to the Priesthood has been restricted to worthy males. There have been debates about why women are not afforded this privilege. While there are many opinions, I am not aware of any clear doctrinal explanation. The only solace I find to this sticky situation is to remember that God now, as in times of old, purposely places restrictions on who holds His Priesthood while on this earth. No, that is not an answer, but it shows a consistent pattern. How can we benefit from the Priesthood? Because access to holding the Priesthood is restricted does not imply that access to the power of the Priesthood is likewise constrained. 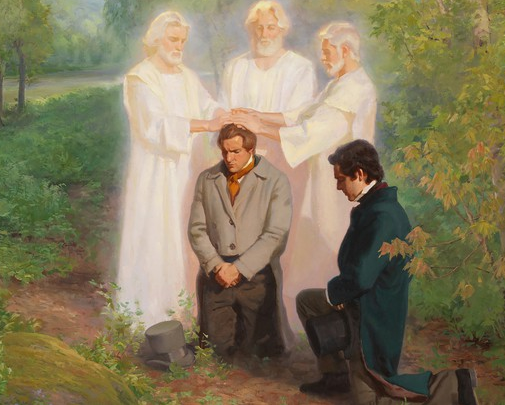 But what is the power of the Priesthood? While it is true God created the world through His Priesthood, such is not the role of this power in our time. 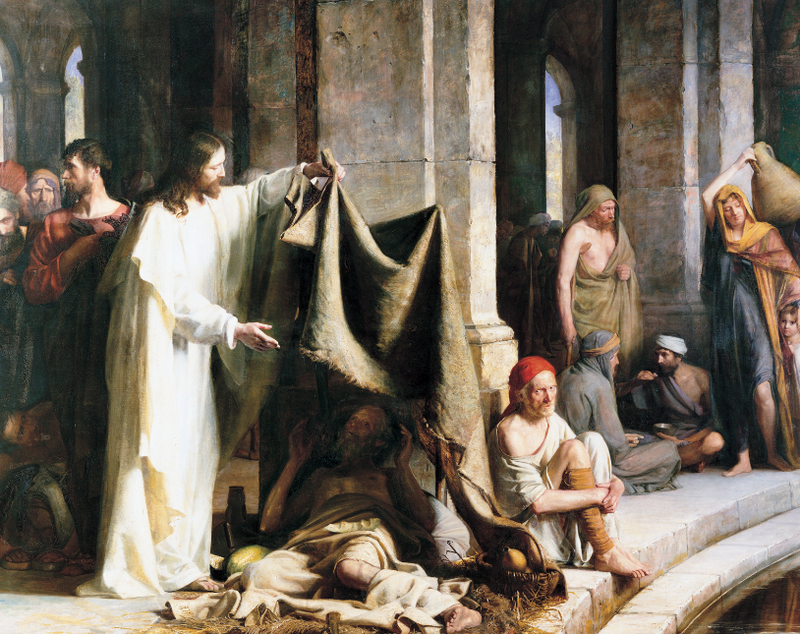 Rather, the primary purpose of the Priesthood, since its restoration, is to alleviate human suffering. I feel the best way for anyone, male or female, to tap into the true power of the Priesthood is through selfless service. This is the pattern Christ set for us. So I would encourage us to change our simple definition of the Priesthood to be the power to follow Christ’s example and serve one another. Indeed, the mystery of God’s power is in the simplicity and consistency of His selfless service.